What are you going to do if you lose your job and can’t pay your mortgage? You may also be familiar with short sales if you’re on the other end, exploring ideas for purchasing a house at an exceptional price. Let’s say, for example, that Brenda gets a mortgage on a $350,000 house. Life is great, she pays her mortgage, everyone is happy. Then she loses her job. Now, unable to pay her mortgage, she gets an appraisal to see what her home is worth. The appraiser lets her know that her neighborhood value has dipped, making her house worth only $275,000. Brenda still has $325,000 left to pay on her mortgage, and she needs to figure out a way to cover the remaining $50,000. Selling the home for its new market value, with the permission of the lender, can often be enough for lenders to waive the remaining value of a mortgage. Brenda needs to give her lender a package of financial information, as well as an explanation of her financial need. If the lender grants Brenda the option of “short selling” her house, there is a good chance that the lender will consider the mortgage fully paid. The lender, usually the homeowner’s bank, could lose a lot of money in this situation, so it’s difficult to get them to accept an appeal. In most situations, the lender will accept the terms to avoid dealing with a costly foreclosure. This doesn’t mean that they will always accept. There are pros and cons for buyers and sellers in this situation, so it’s important to have a good idea what you’re getting into. When you find yourself in the unfortunate situation of needing to sell your home, a short sale is a good thing to consider. That being said, it isn’t always a good idea. There is the obvious perk that, if approved by the lender, you could save tens of thousands of dollars. If you are able to agree with your lender upon a mutually beneficial deal, a short sale might the best thing to pursue. At the very least, you retain a level of control in a short sale. 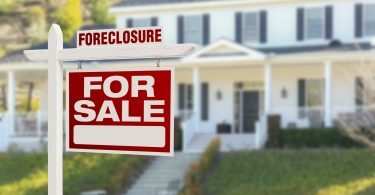 You are avoiding eviction and suffering heavy blows to your credit, you also show that you were proactive and aware of the situation before it reached the point of foreclosure. There’s a decent chance that your lender won’t accept the terms, and require that you pay the full difference on the mortgage. In order to go through with a short sale, you’ll need to hire listing agents, seek buyers, negotiate prices, and wait an excruciating length of time for lenders to respond to your requests. That means time and precious money will be wasted if the lender doesn’t give you the option of a short sale. 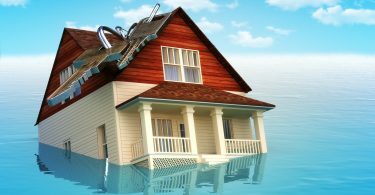 The degree to which your credit score is affected depends on the situation, but short sales have the potential to affect your credit as badly as a foreclosure does. That being said, a short sale looks better if you plan to purchase another home in the future. The fact is, the seller has no option but to sell their house. If you understand how short sales work, you’ll be able to estimate just how much leverage you have as a buyer, and likely save a lot of money. If you end up getting a good deal, odds are you’ll be able to flip the house and make a profit, or live in a house that you normally wouldn’t be able to afford. The worth of your investment will depend on why the house lost value in the first place, as well as other market factors that you should be aware of. Who knows why the value of the home decreased? It may seem like a steal, but the property value could be on the decline anyway. You could end up putting a lot of time and effort into something that loses you a lot of money. You may end up paying more than the house is worth; lenders will work the seller to the bone to get them to pay the full mortgage. If you pay the full price of the mortgage, you’ll be paying more than the home is worth. The home may be listed as short sale, but the price could be entirely speculative – the lender may not have approved the terms. Sellers will often market the home at a price they have asked the lender to approve, meaning that the price listed may be totally up in the air. If the lender hasn’t approved the sale, there is no way to know what the price will be. There’s also no way to know if the approval will go through, meaning that you’ll be risking a lot of time and effort on something that may not be real. The information above is by no means exhaustive. There are plenty of insightful resources that offer extensive knowledge on both sides of the short sale. If you’re thinking you want to be on the buyer’s end of a short sale, make sure you understand your end of the equation. 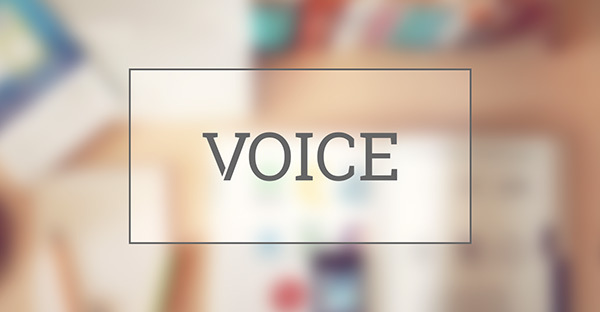 Research the home’s area, the specifics of the home itself, and why the buyer is selling. Most importantly, make sure the lender has approved the sale. If you’re selling, make sure a short sale is the smartest move for you. Consider refinancing, renting out your home, or exploring other alternatives before you jump in. Start acting now. 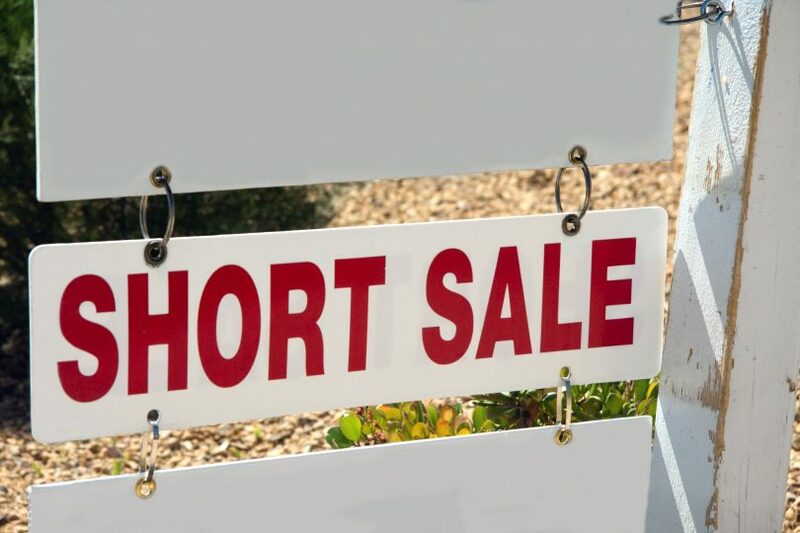 Ask yourself, “What is a short sale?” Make sure you can explain it to yourself before taking any major financial steps. Explore the ins and outs of short sales to see if you should enter into one. Short Sale Realtor: Do You Need One To Sell Your Home?